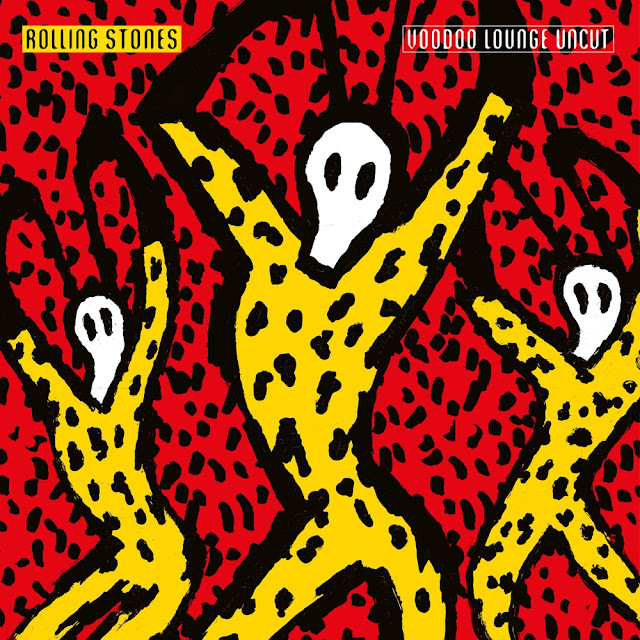 Live Music Television is pleased to present four previously unavailable music videos from The Rolling Stones 1994 Voodoo Lounge Tour, that are part of the 2018 Rolling Stones album titled Voodoo Lounge Uncut, filmed on November 25th 1994 at Miami’s Joe Robbie Stadium. Directed by the legendary David Mallet, this latest release features 10 performances omitted from its previous release in the 90s, and the full show is now presented in its original running order, making this the definitive record of The Rolling Stones’ Voodoo Lounge Tour. The first music video below is The Rolling Stones song titled You Got Me Rocking from Voodoo Lounge Uncut, followed by Miss You, Happy and It's Only Rock & Roll. Enjoy! Please click the play button of the video below and choose the high-resolution & full screen options. When the four music videos below are complete, they will automatically be followed by hours of excellent music videos. Press forward to skip any video or click the reverse button to replay or return to previous songs.